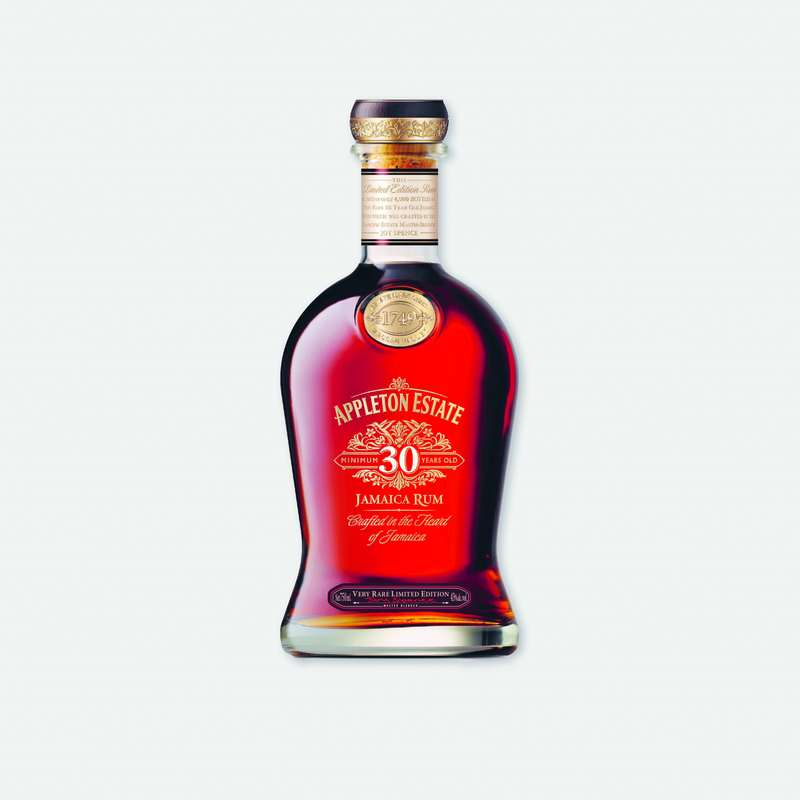 To celebrate the legacy of Jamaica’s premium rum, Appleton Estate is launching a limited edition 30 Year Old bottle of rum. Initially released 10 years ago in a batch of only 1,440 bottles, this version of the original blend includes rums aged for more than 50 years. This level of maturation creates a distinguished drinking experience that is both complex and vibrant.